Masters Inn in North Charleston is located on Aviation Avenue, off I-26 at Exit 211B. 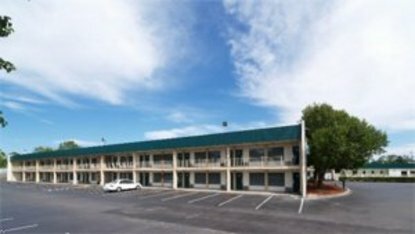 It is just minutes away from the airport, the mall, outlet stores, the North Charleston Coliseum, Historic Downtown Charleston and The Citadel. Local calls are free, and there is a large outdoor swimming pool and premium cable channels at this hotel.